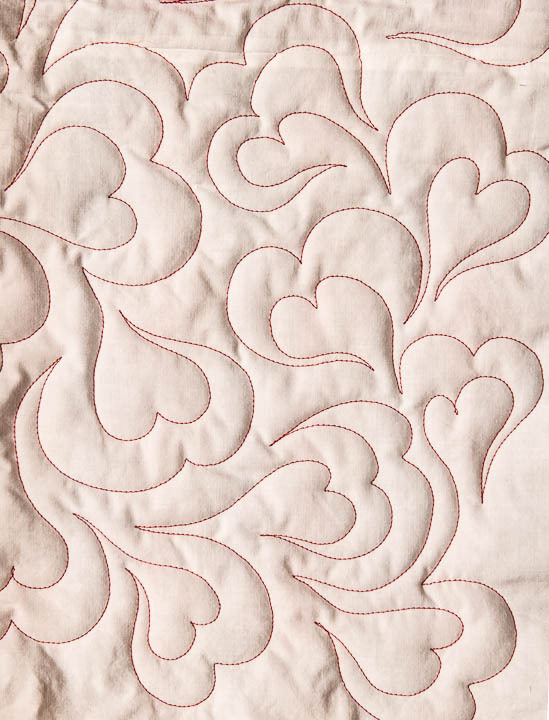 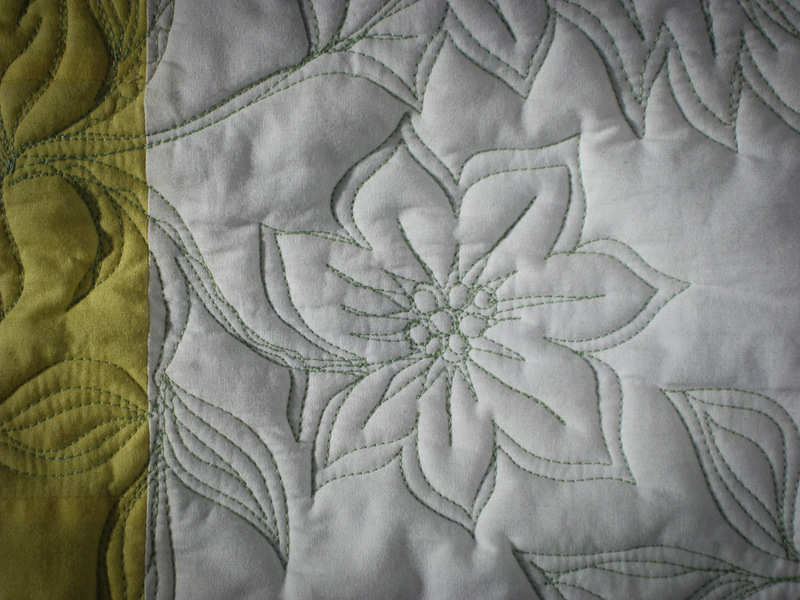 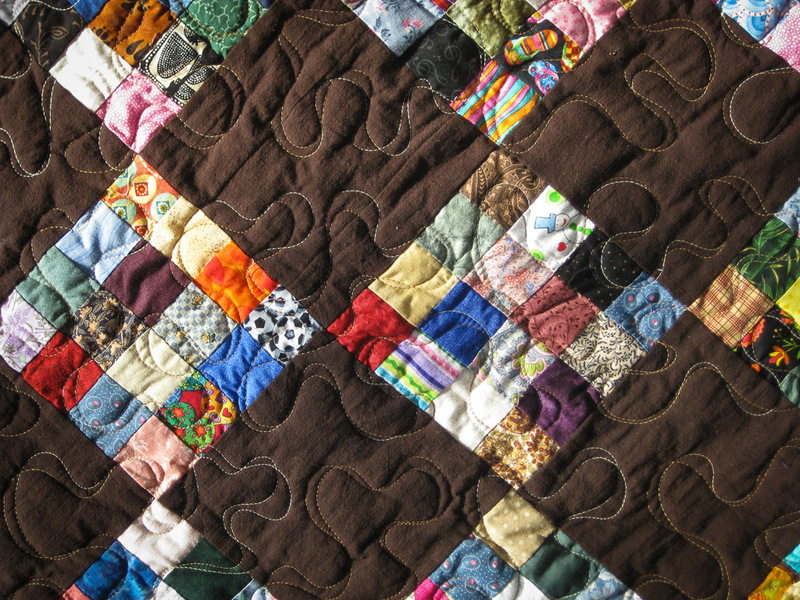 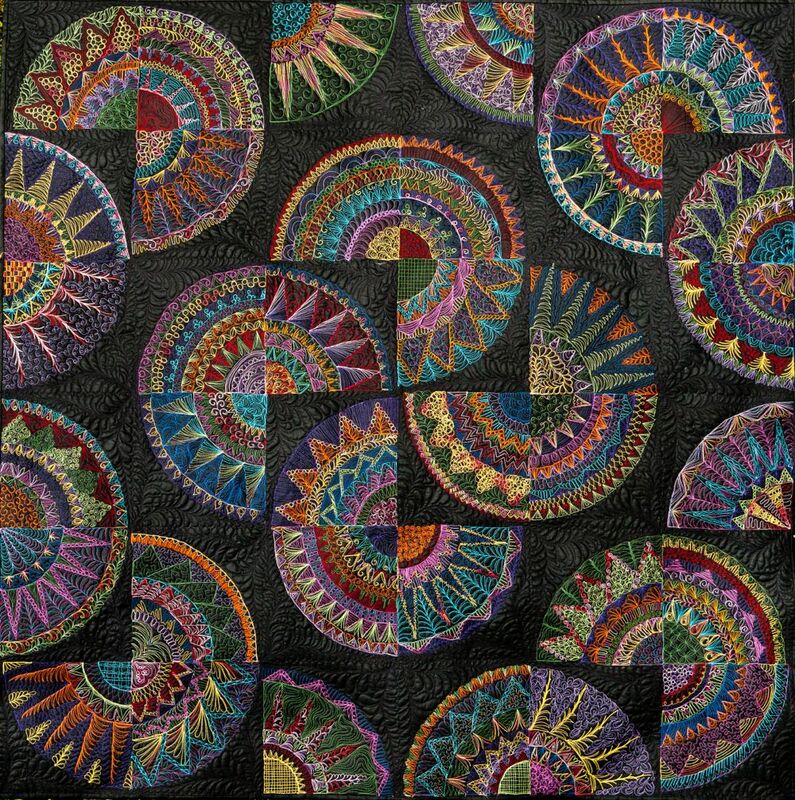 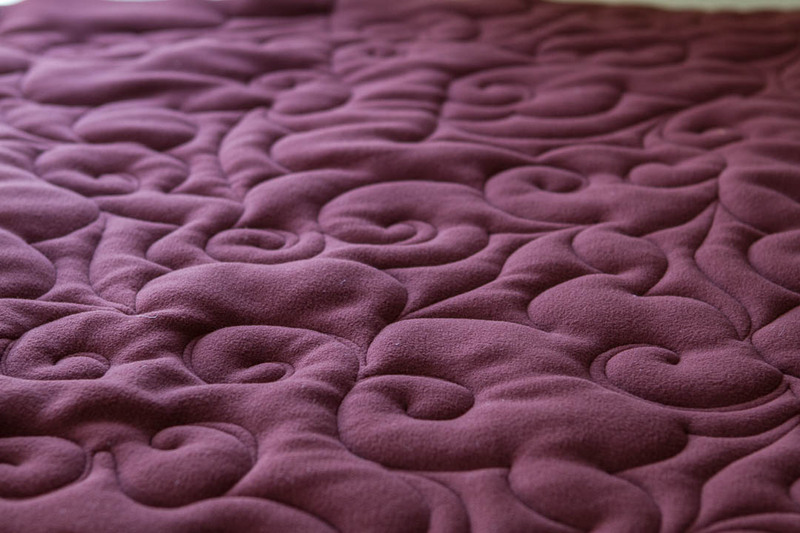 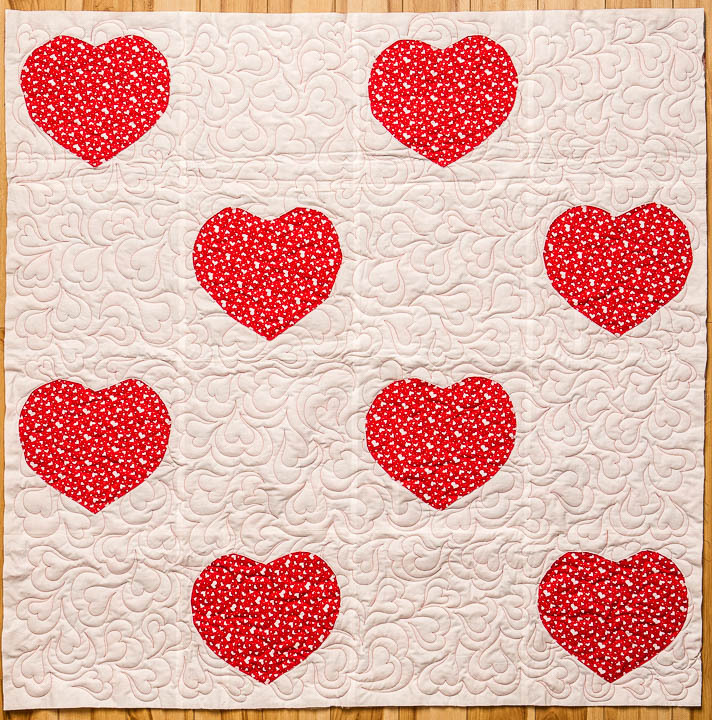 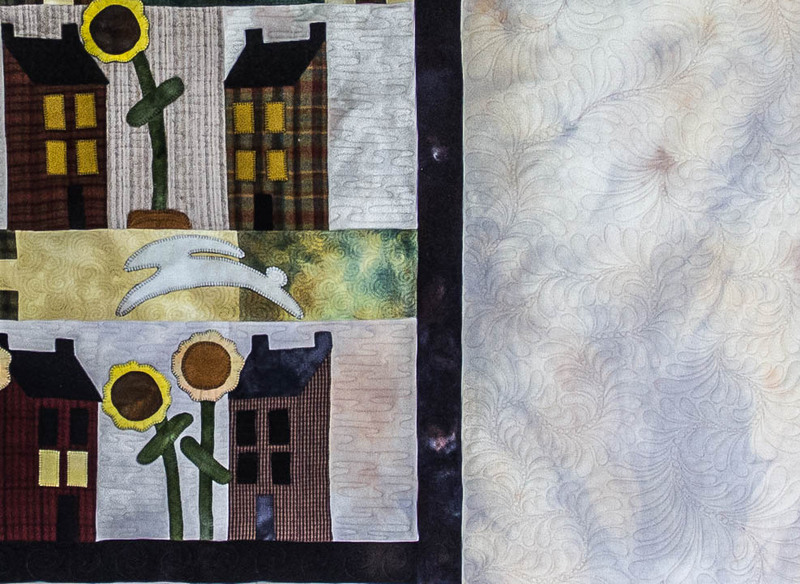 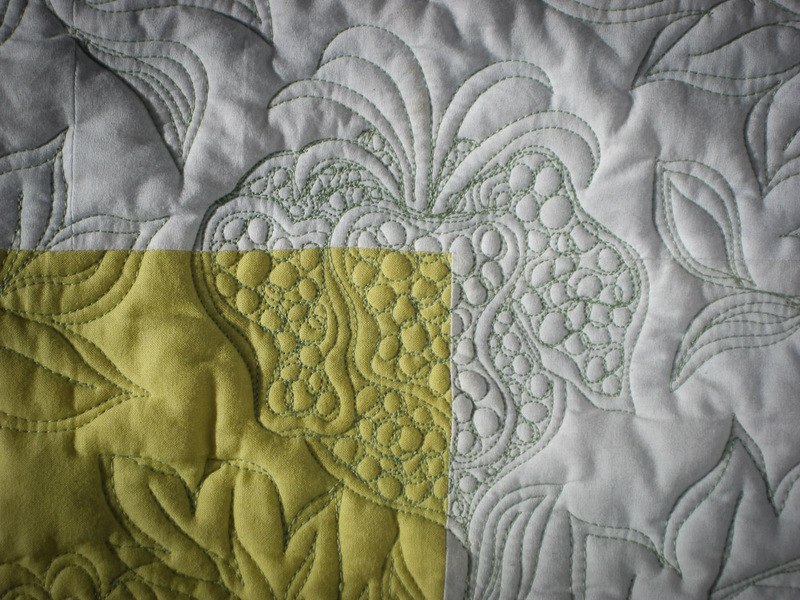 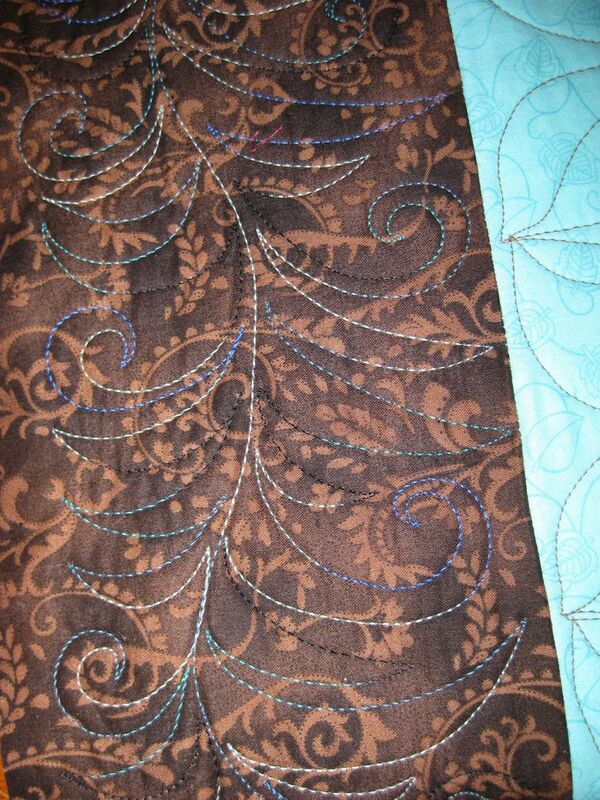 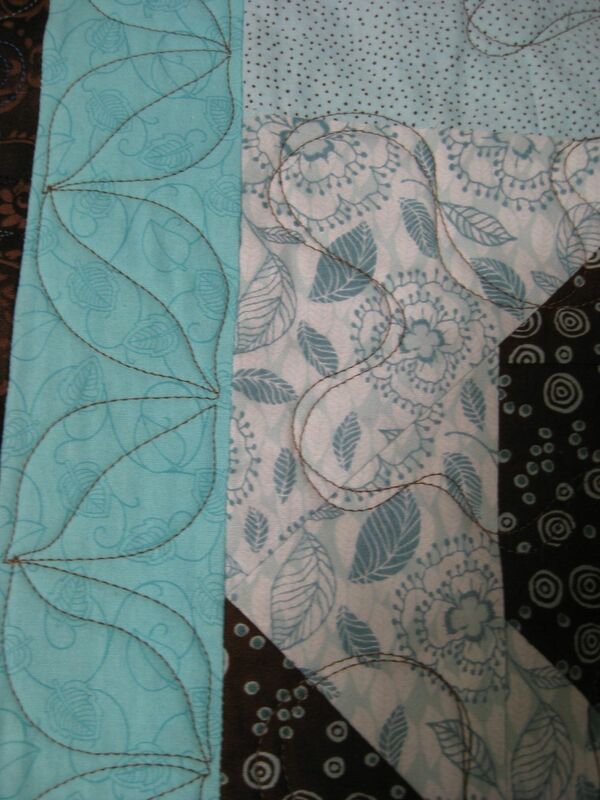 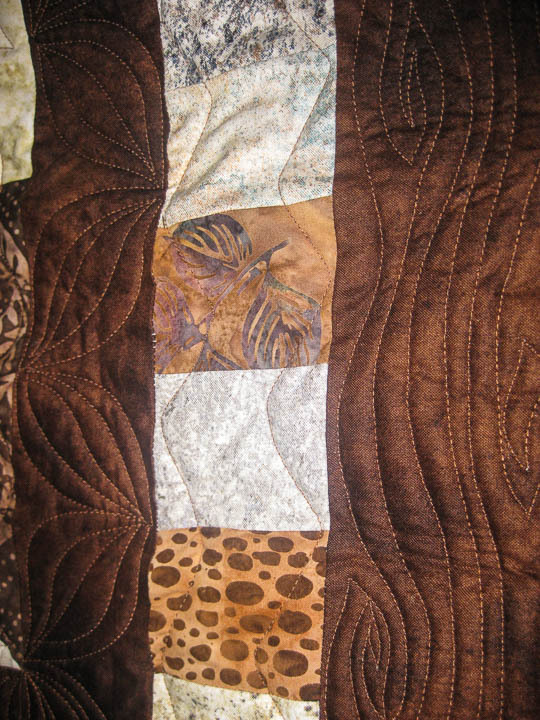 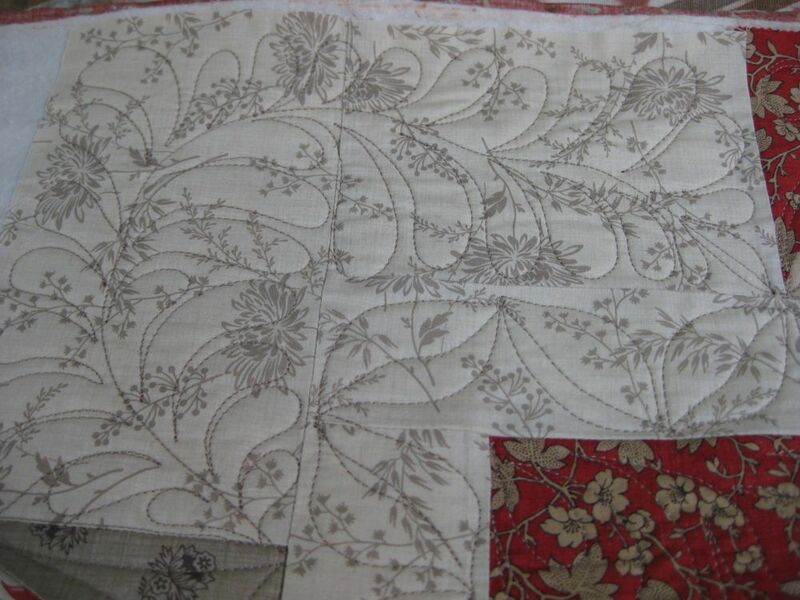 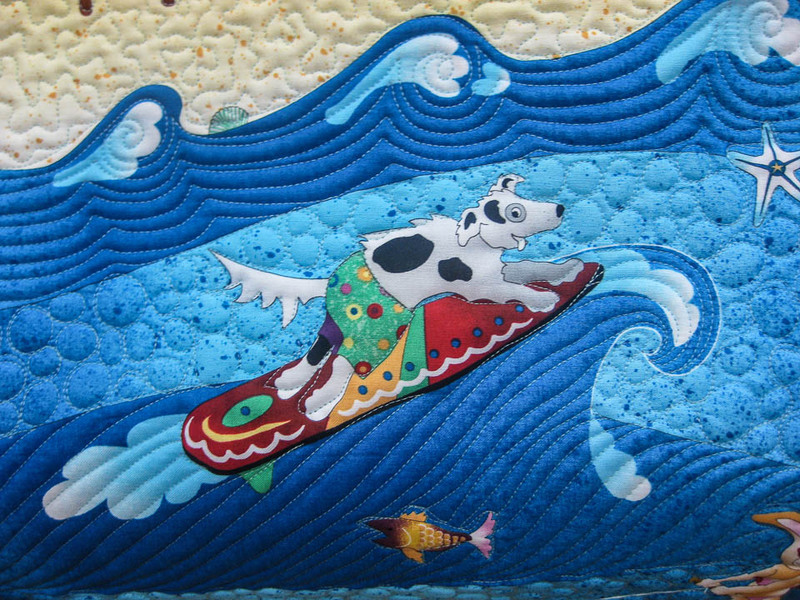 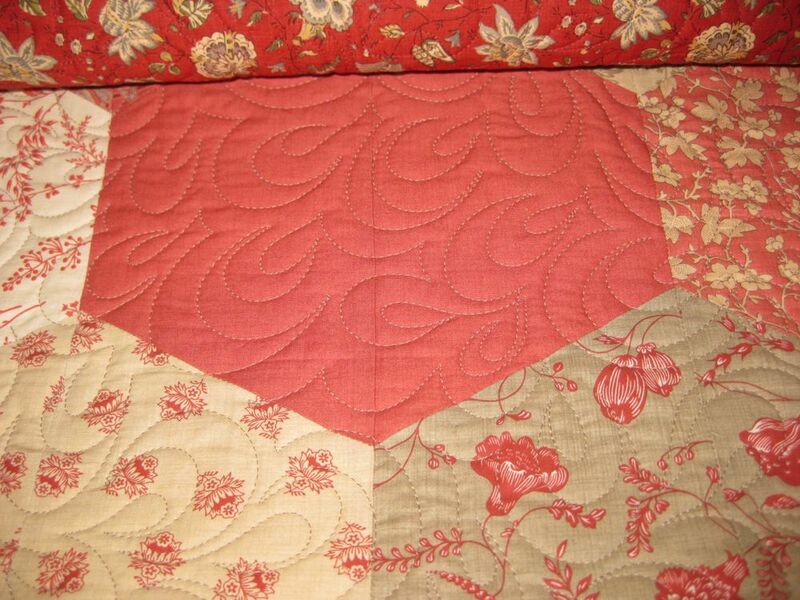 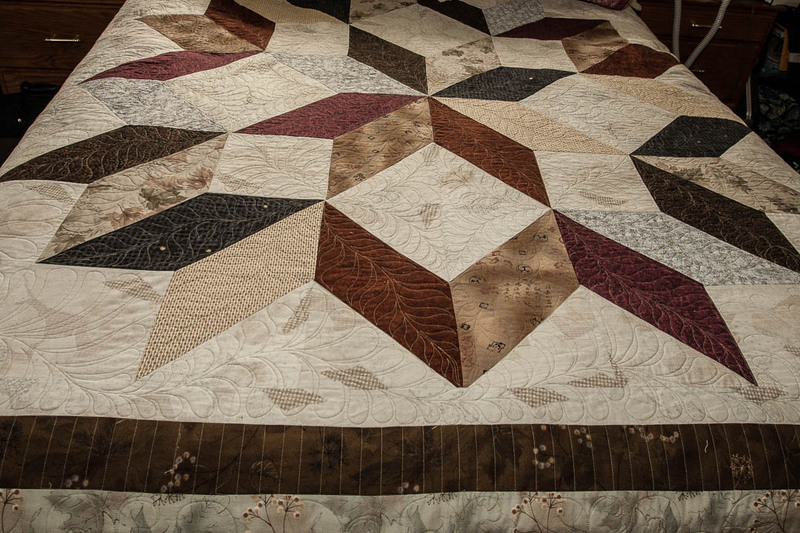 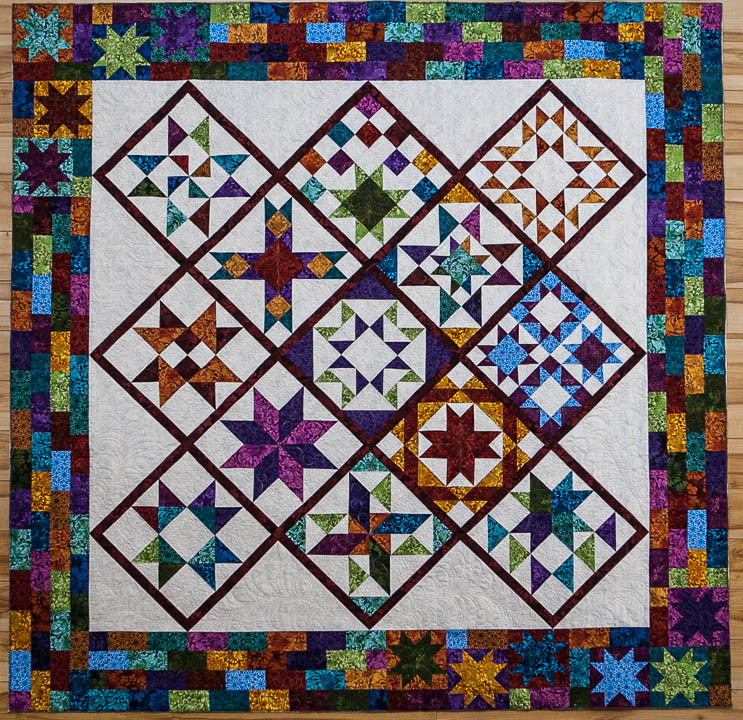 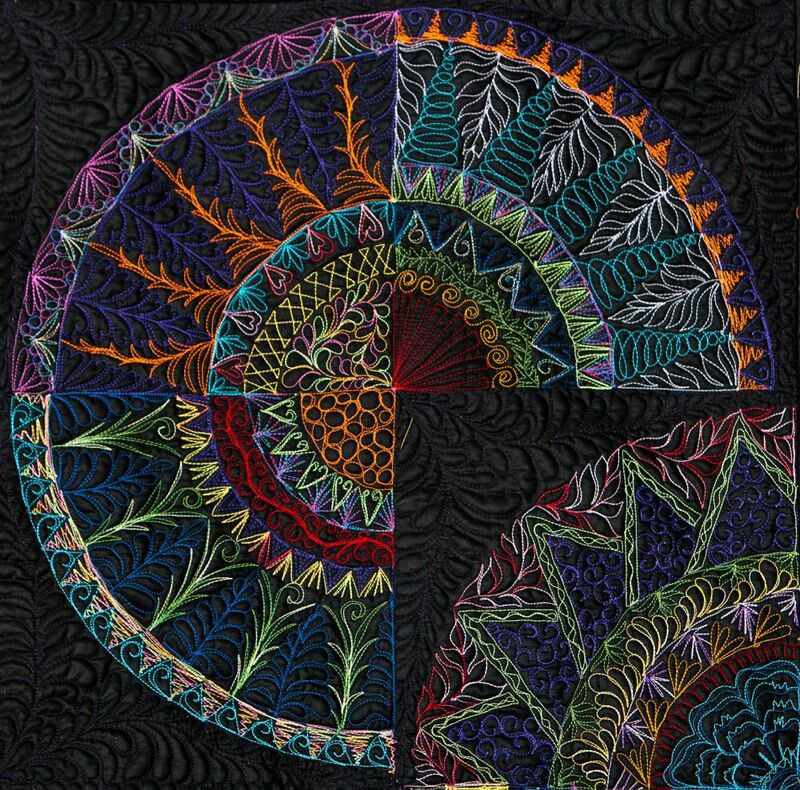 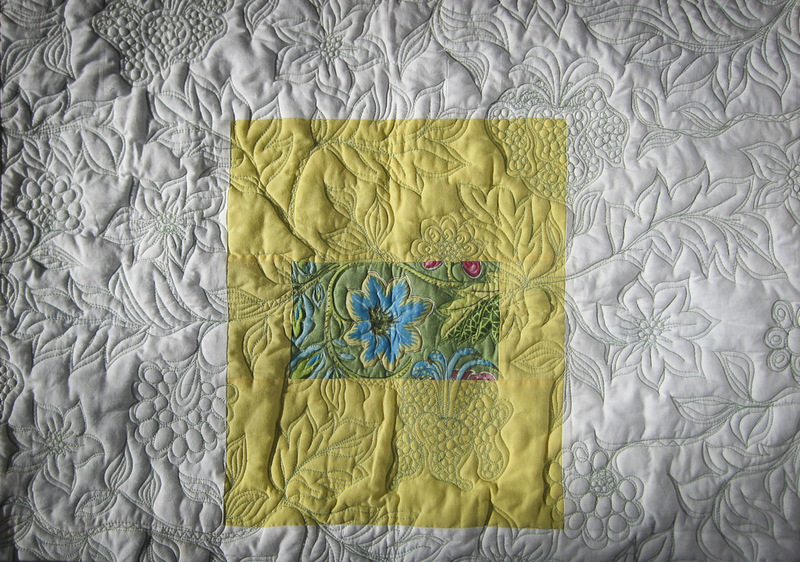 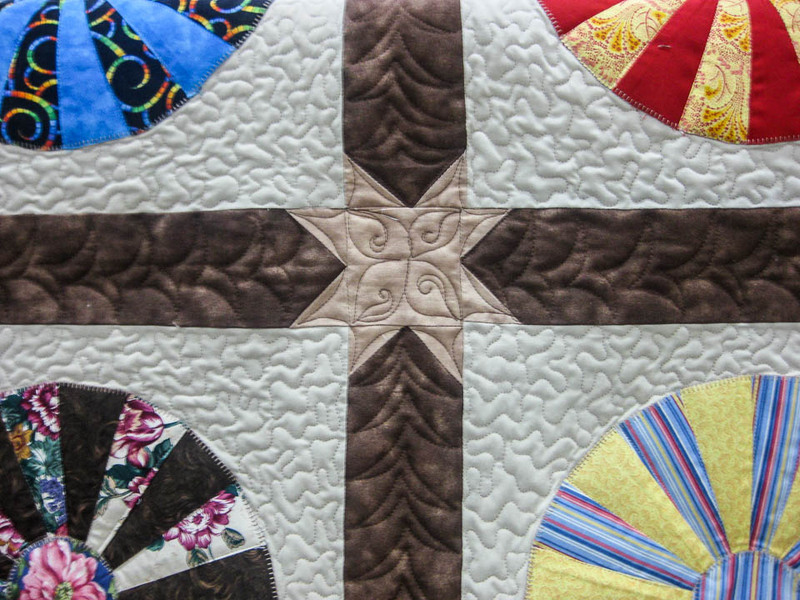 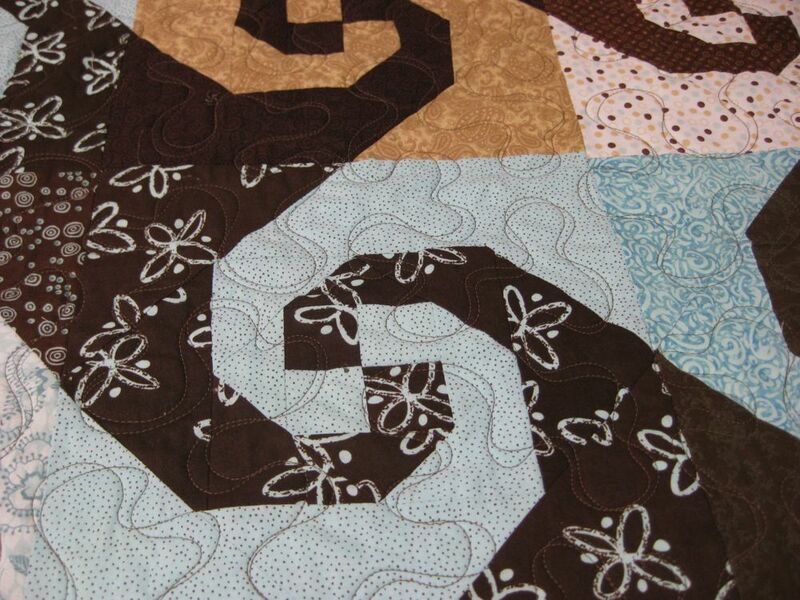 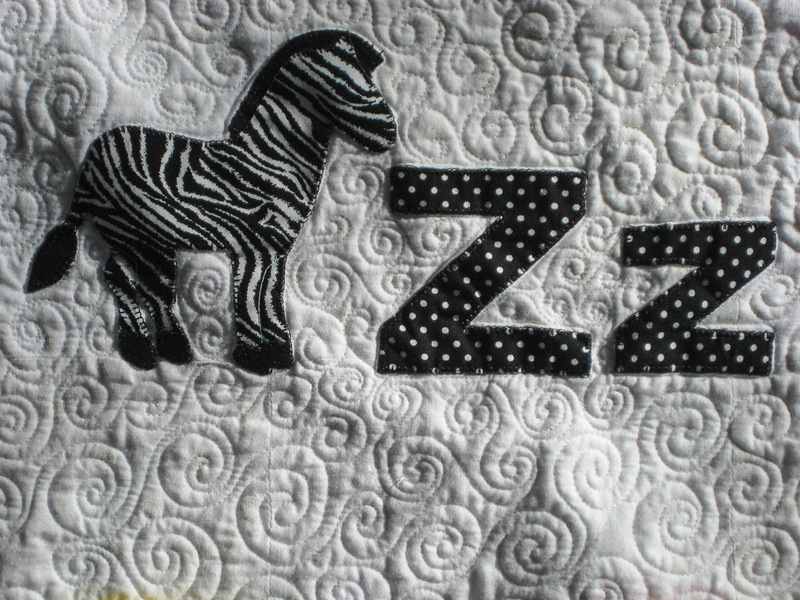 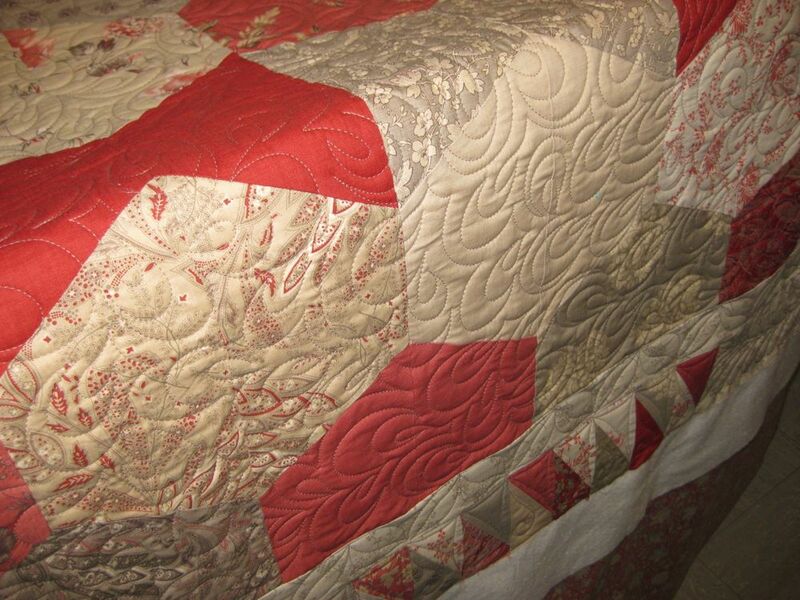 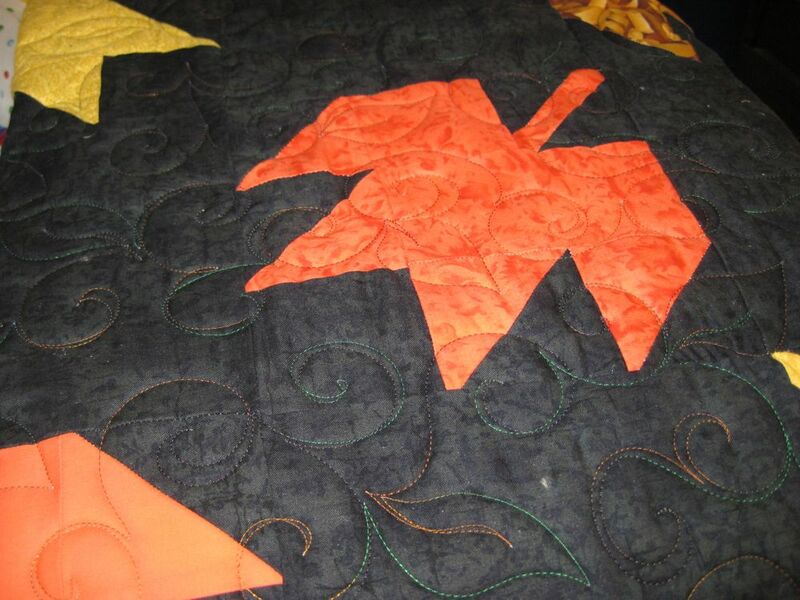 Enjoy scrolling through samples of some of my quilting. 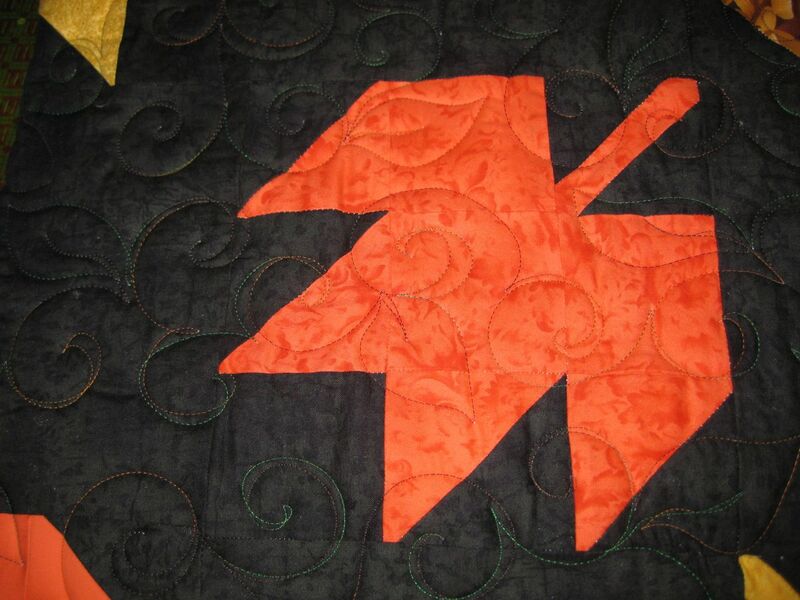 The play button is in the bottom left corner. 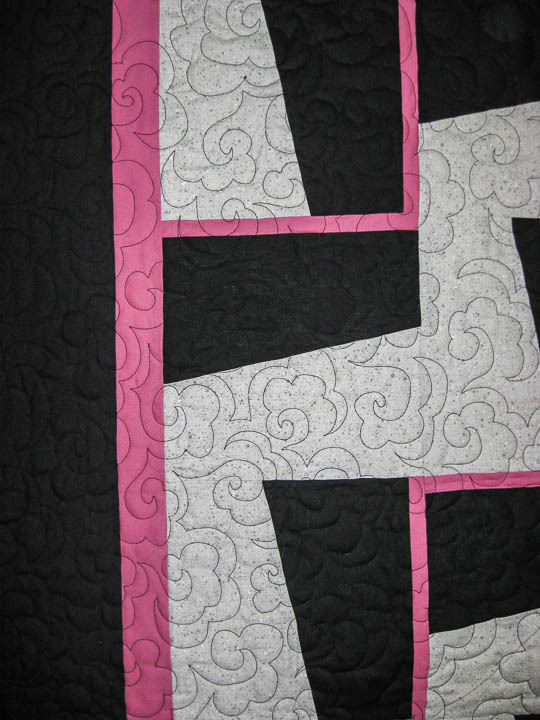 Click the to go to full screen. 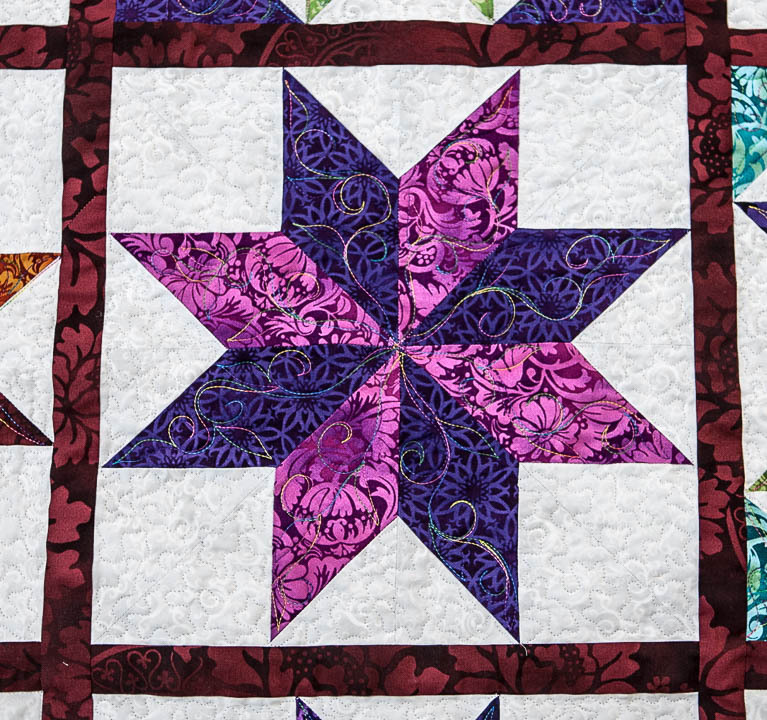 Use the to comments on an image, or share it on your social media of choice.